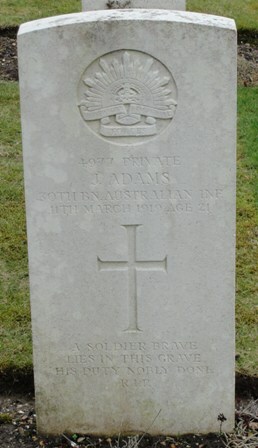 Son of John & Maud Adams, Christchurch. 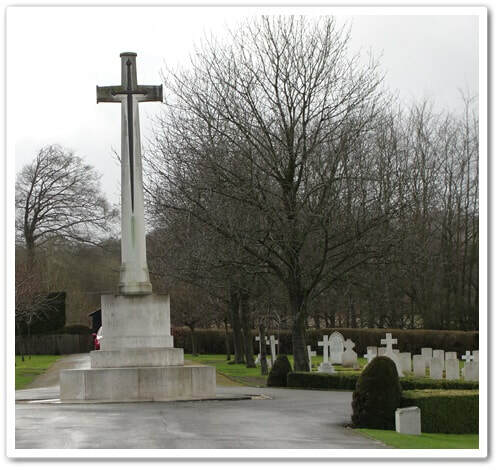 Born at Hawera, New Plymouth, New Zealand. 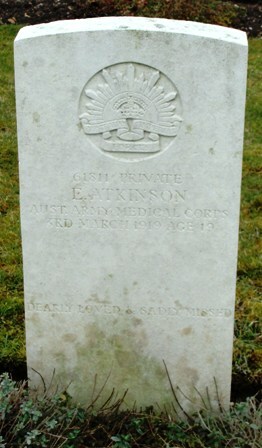 Son of Albert & Amelia Atkinson,Glenferrie, Victoria. 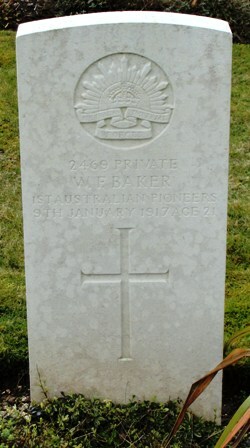 Son of W. J. Baker, Summerhill, N.S.W. 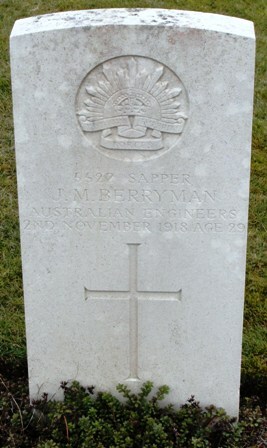 Son of Christopher and Flora McDonald Berryman. 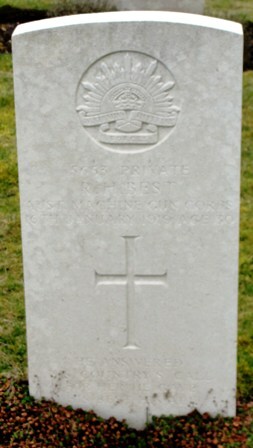 Husband of Florence Best, of Coff's Harbour, New South Wales. 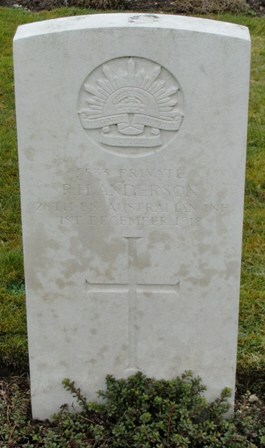 Born at Bellingen, Bellinger River. Son of Benjamin Gilbert & Elizabeth Jane Blake. 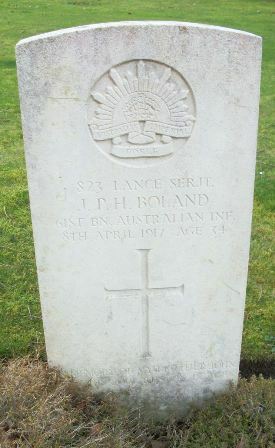 Son of Timothy & Alicia Mary Boland. 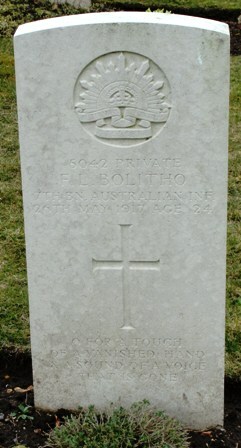 Son of William & Ellen Bolitho, Albert Park, Victoria. 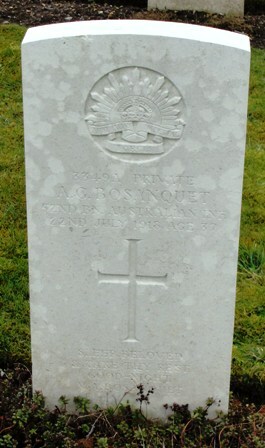 Husband of Violet A. Bosanquet, of Pomona, Queensland. 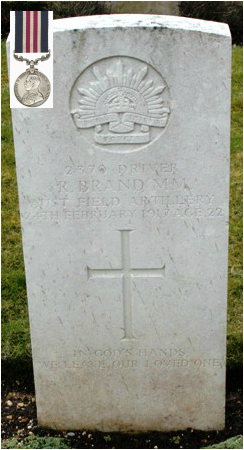 Son of James M. & Elizabeth Brand, South Brisbane, Queensland. 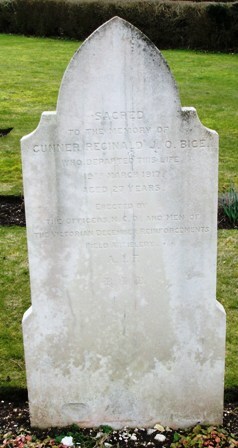 Son of Buckley & Rosanna Bruni, North Fitzroy, Victoria. 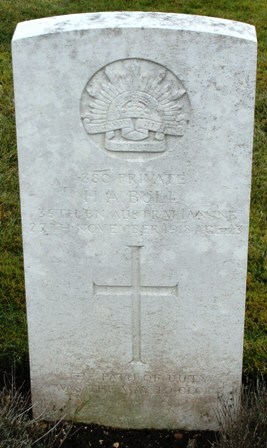 Son of Herbert John & Harriet Bull, Islington, New South Wales. 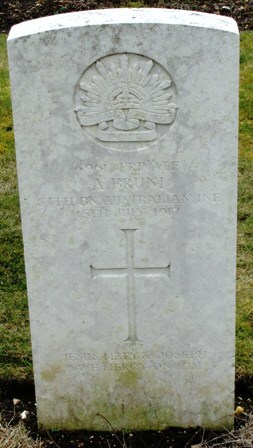 Son of John James & Annie Maria Bull, of Yarrawonga, Victoria. 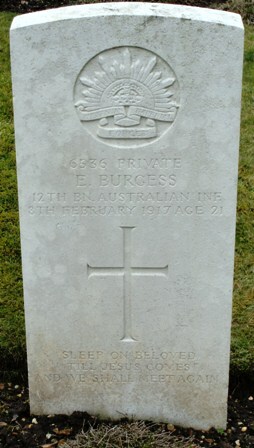 Son of Henry &Elizabeth C.Burgess, of Montumana, Tasmania. 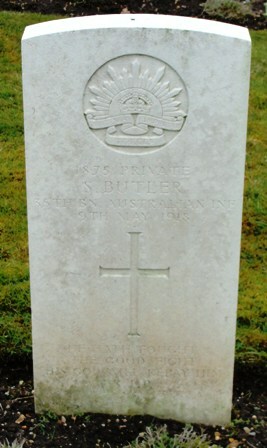 Son of William & Rosa Butler, Bega, New South Wales. 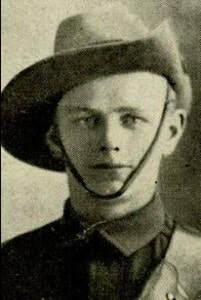 Born at Candelo, New South Wales. 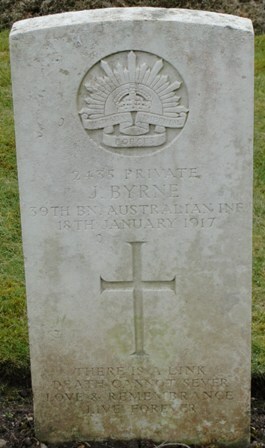 Son of Thomas P. & Mary E. Bryne, Melbourne, Victoria. 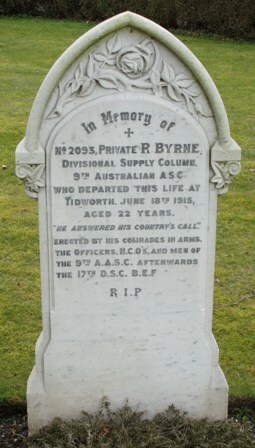 Son of Charles John & Harriett Byrne.